ST. LOUIS, MISSOURI – Alvarez is very proud to introduce their very first series of all-solid wood construction ukuleles. 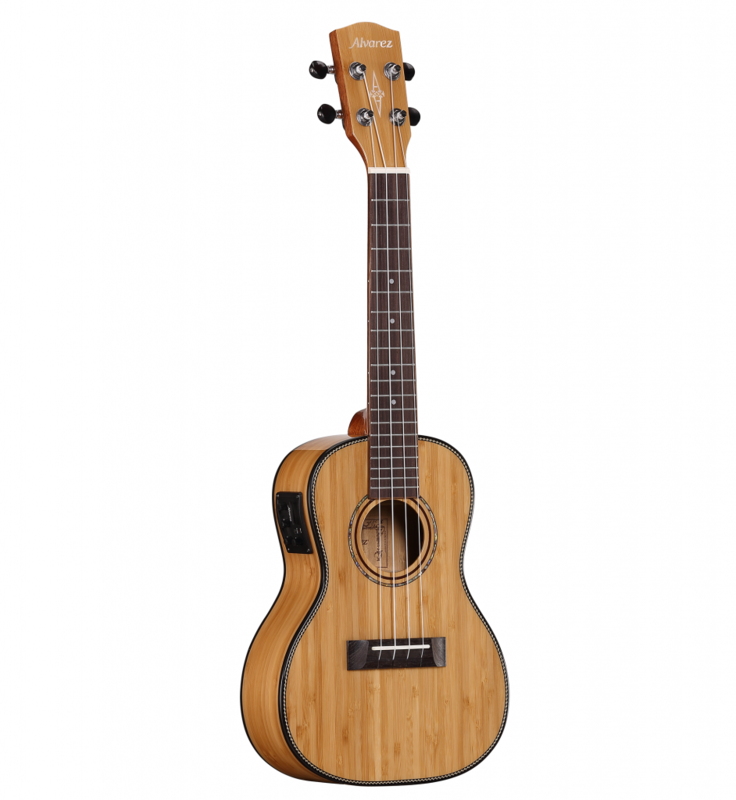 Masterworks Ukuleles will feature a choice of uke shapes and are also crafted with highly sustainable bamboo to maximize their positive impact on the environment. The MU50s will come in four different configurations with options for cutaway acoustic electric models, featuring the Alvarez AUE20 EQ and built in tuner. In keeping with Masterworks Series, each model is constructed of all solid wood. Bamboo as a tonewood offers incredible sonic qualities and grows quickly in abundance, with no danger of depleting. St. Louis Music is one of the largest general distributors of musical instruments and accessories in North America. SLM is the owner of Alvarez, Austin and Sigma Guitars, Knilling String Instruments, E.K. Blessing, DEG Lyres, Zonda Brasswinds and Reeds and Hamilton stands. The company is also the exclusive USA distributor of Dixon Drums and Hardware, and P. Mauriat Brass and Woodwinds. SLM distributes over 250 brands of accessories to music stores across the USA.